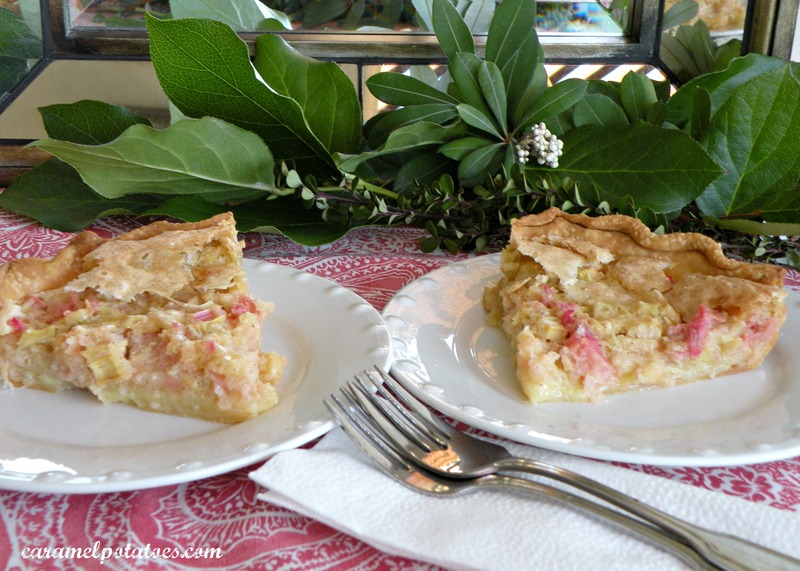 I love this pie, so when I walked in the grocery store and found rhubarb – it just had to be. Some of you may be fortunate to have rhubarb growing in your garden, it’s one of those plants that comes back year after year with no bother at all; just happy to be a part of your pies and goodies. 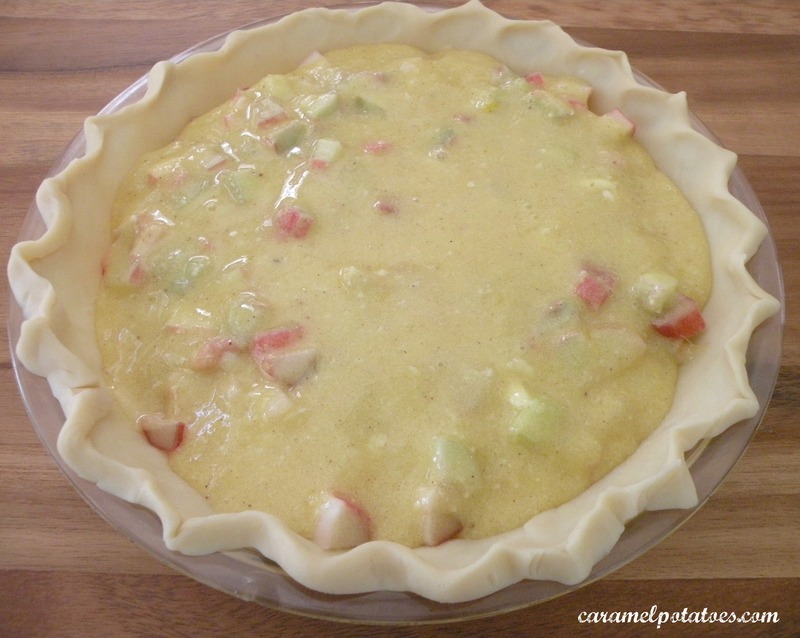 Rhubarb is somewhat of an acquired taste, I know some recipes like to “temper” the rhubarb with strawberries and other fruits, but my first choice is this plain, unadulterated pie with just rhubarb- and of course the custard with just a hint of nutmeg . . . . mmmmm. 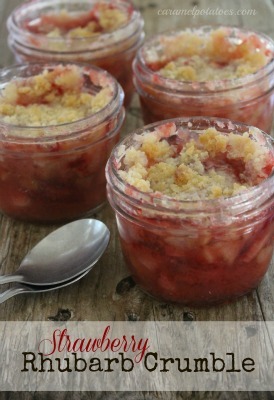 In my opinion this is the best rhubarb pie recipe you will ever find. 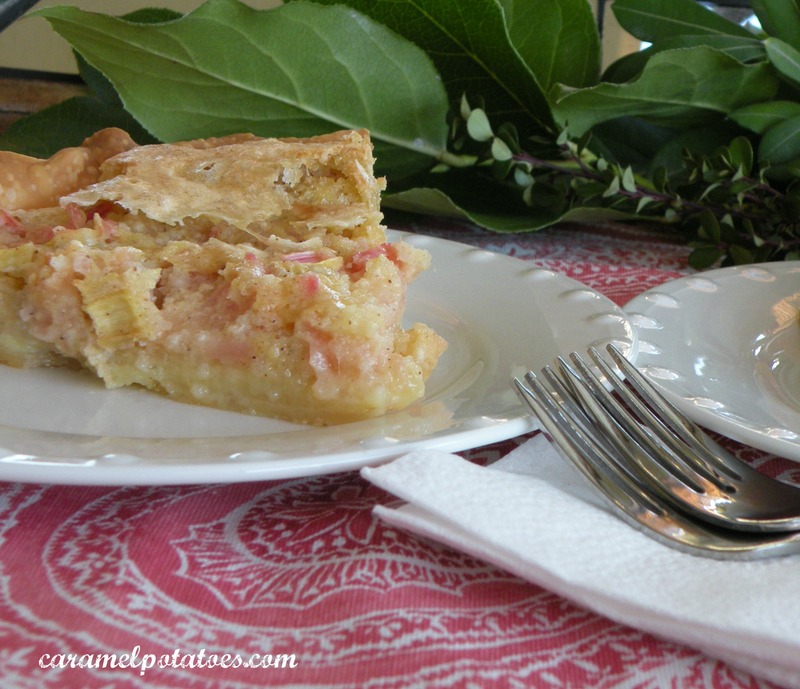 If you love rhubarb, you’ll love this pie. 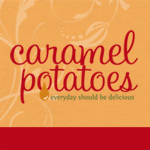 If you’re not sure, or never tried it – start here! Place diced rhubarb into pie shell. Mix sugar, flour, tapioca, and nutmeg in a mixing bowl. Stir in eggs and butter until well mixed. 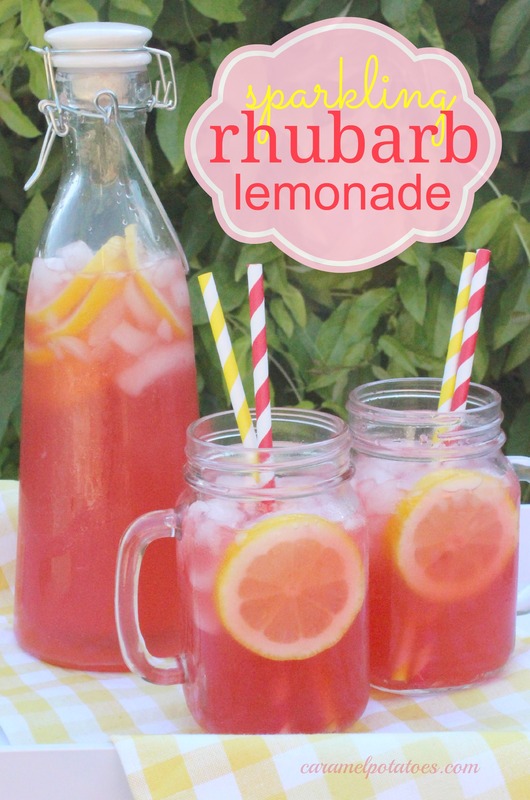 Pour mixture over rhubarb. Bake at 450 degrees for 10 minutes. Reduce heat to 350 degrees and make for 25-30 minutes (until the pie turns a light golden brown). I have so much rhubarb I never know what to do with it all. Love trying new recipes. This sounds good. Thanks! 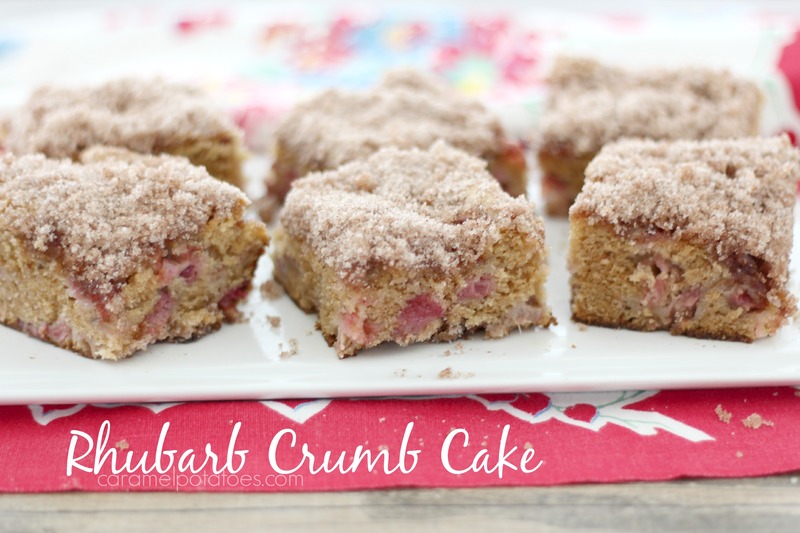 I’ve never had rhubarb, but I’m always ready to try something new. Going to look for it this week. I have rhubard in my garden. 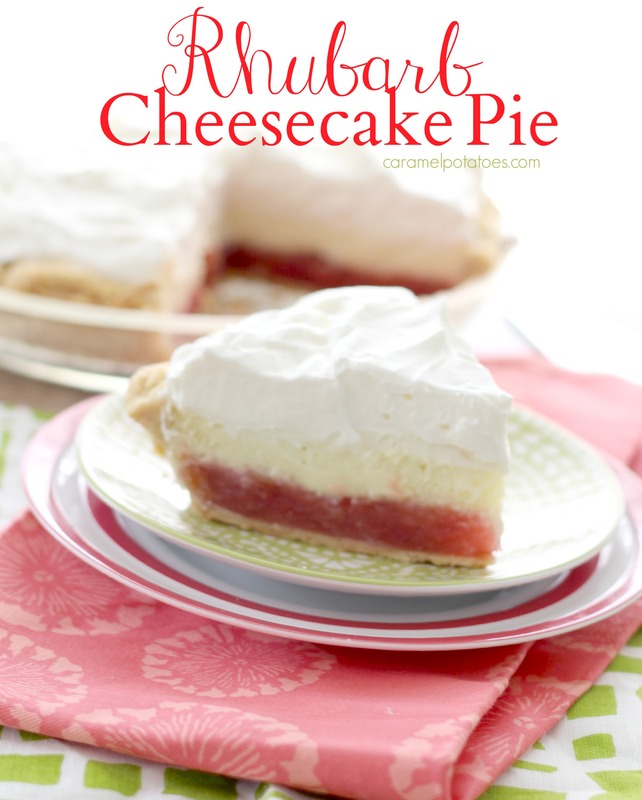 This was my father-in-law’s favorite pie so used to make it for him every year. Should make us one soon. Oooh, this looks lovely. I’d love to try it. I also have a linky party called “Thriving on Thursdays” here in Australia and would love it if you linked this idea up for my followers.